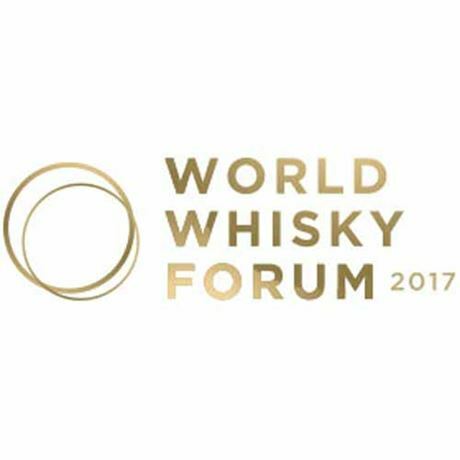 World Whisky Forum is where ideas are born, innovations presented and established truths challenged. Our vision is to create a scene for the new wave of distilleries and whisky stakeholders from around the world who put innovation, rethinking and, of course, craftsmanship first. At World Whisky Forum you will meet some of the most experienced and outspoken authorities on whisky – and all of them are here to share insights, ideas and discuss the opportunities and challenges the global whisky industry faces. Dave Broom will moderate seminars and lead panel discussions with Ichiro Akuto and Yomi Yoshikawa from Chichibu Distillery; Jasmin Haider-Stadler from distillery Haider/Roggenhof; Ludo Ducrocq and Kevin Abrook from William Grant & Sons Distillers Ltd; Tony Reeman-Clark from Strathearn Distillery; Matt Hofmann from Westland Distillery; Roger Melander from Box Distillery; Patrick van Zuidam from Zuidam Distillers; Ian Palmer from InchDairnie distillery and Steven Kersley from BrewDog. 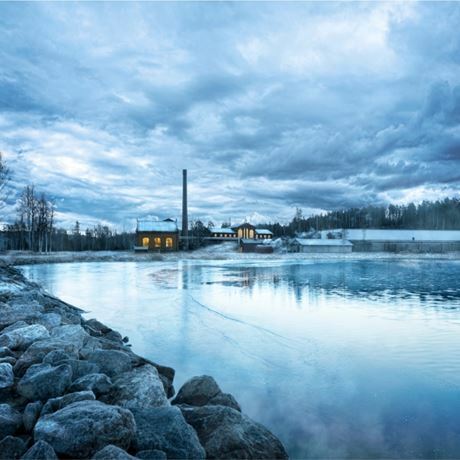 We want to build new bridges in the world of whisky through knowledge exchange, networking and open-minded thinking. Come join the movement! Spirit of Speyside has developed into one of the largest events of its kind in the world. Fèis Ìle 2019 – The Islay Festival of Music and Malt is back! Whisky Bristol Underground returns on 7 September 2019.